Do you love nonprofits and what they do for your community? We do, too. As an outsourced IT strategy and support provider to several nonprofits, Tech Guru knows just how much technology leverages an organization’s capabilities. When it came time to decide which nonprofit would be the recipient of our 2nd Technology Makeover Challenge, Genesys Works was selected as the deserving winner. Here’s why they’ll be receiving a technology makeover plus one year of maintenance from Tech Guru. Genesys Works Twin Cities is a nonprofit social enterprise whose mission is to provide pathways to career success for high school students in underserved communities through skills training, meaningful work experiences and impactful relationships. 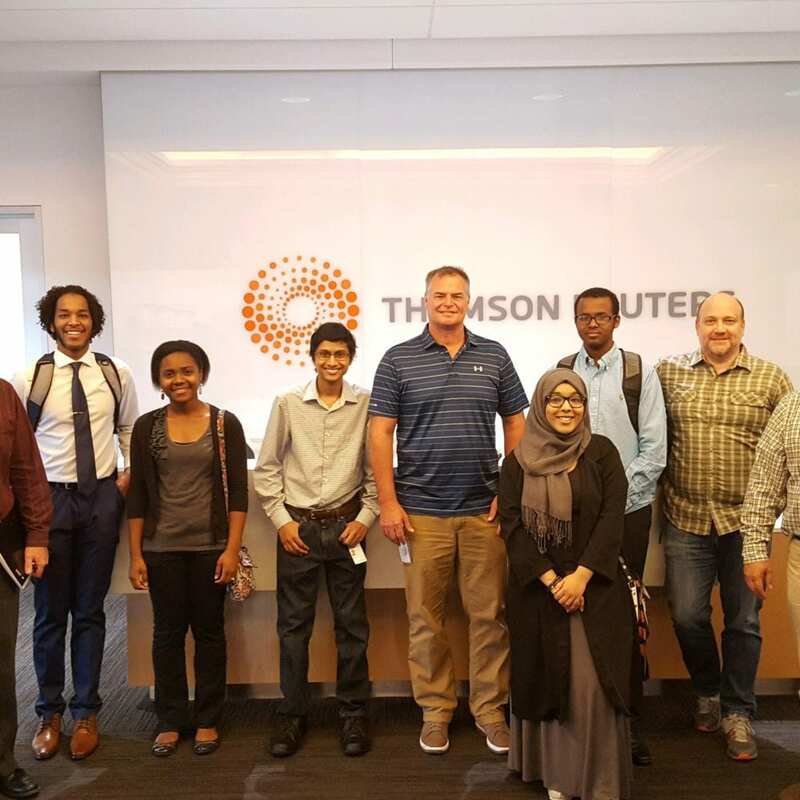 While Tech Guru will be working with the Twin Cities branch of Genesys Works, the nonprofit also has locations in Chicago, Houston, National Capital Region, Bay area, and, soon, New York City. Acceptance into the Twin Cities program is competitive, with over 1,200 students applying and only 400 accepted. Each student completes an intensive training program the summer before his or her senior year of high school. During this training program, students are taught crucial professional and IT skills that will set them up for success in their job placements. Its program consists of eight weeks of technical and professional skills training, a paid year-long corporate internship, college and career coaching, and alumni support to and through college. 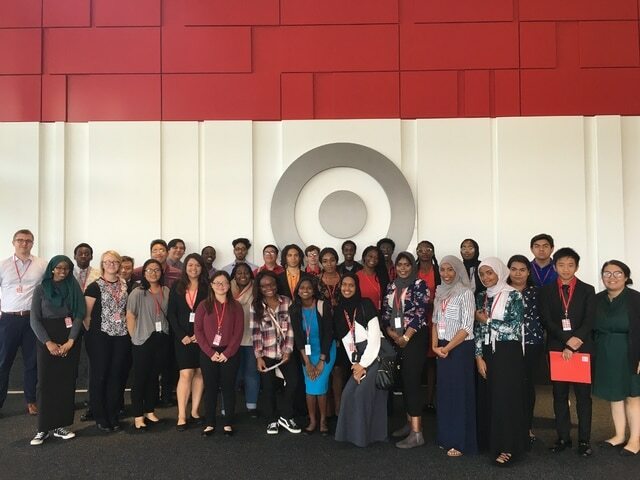 Cumulatively, Genesys Works Twin Cities has trained 1,970 underserved students, with 1,584 students being placed into internships at over 60 leading corporations, including Target, Deluxe, 3M, and Medtronic, among many others. 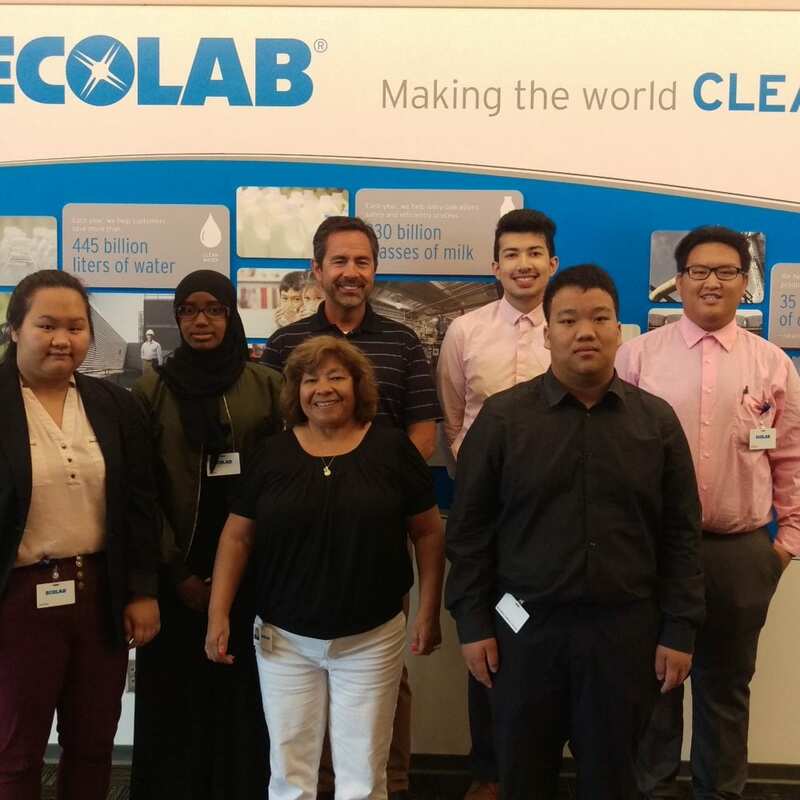 Their goal is to move more students out of poverty and into professional careers, creating a more productive and diverse workforce in the process. To learn more, visit http://www.genesysworks.org/twin-cities. Genesys Works gives students an early start on the expectations and challenges that make up a career. Participants make valuable connections that they will use for a lifetime. Some are offered full-time positions as the program comes to an end. Who is their target population? Genesys Works envisions a future when all youth finish high school equipped and empowered with the knowledge and skills required to achieve career success and a lifetime of economic self-sufficiency. You can learn more about the application process here. Why is Tech Guru committed to giving back 10% of IT support services to nonprofits? Doing so is a reflection of our core values. Tech Guru’s core values make up the acronym CARE: Caring, Accountable, Responsive, and Empathetic. It is important to us that organizations like Genesys Works have the tools and resources to continue to grow and do life-changing work for our Twin Cities community. 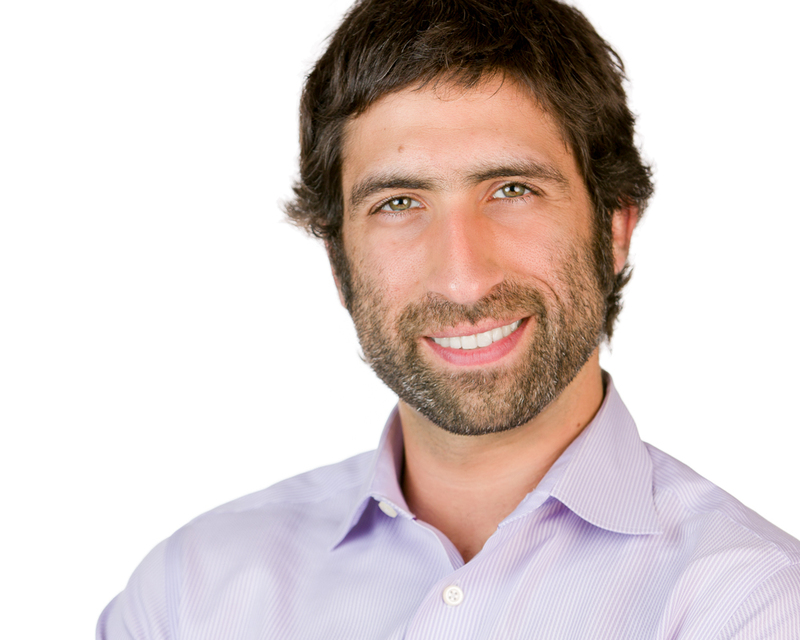 Tech Guru’s founder and CEO Daniel Moshe is a champion of others starting out in business. Dan will often credit the many mentors and peer group members who have helped him navigate his own journey in as an entrepreneur. When we help others, it helps us all move forward. Tech Guru will be helping Genesys Works implement a technology vision and provide the support they need. Does a Tech Makeover sound like something your nonprofit could use? You can apply for the next Nonprofit Tech Makeover Challenge today. Applications are accepted on a rolling basis. If you know a deserving nonprofit that is lacking the budget or resources to make the most of what technology has to offer, please let them know about the Makeover. And as always, Tech Guru is available to offer your company the outsourced IT strategy and support it needs. Contact us now for a complimentary consultation.